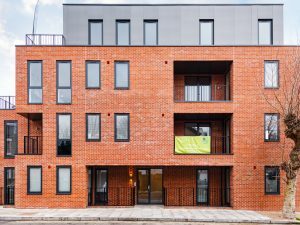 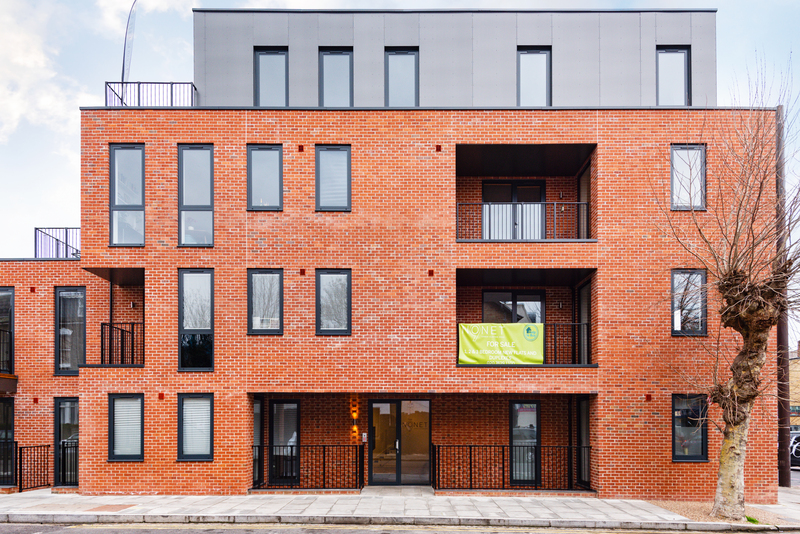 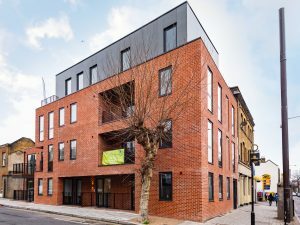 Nine stylish new build flats located on the corner of Goulton Road and the vibrant Lower Clapton Road. 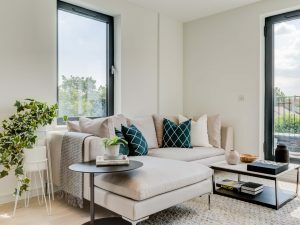 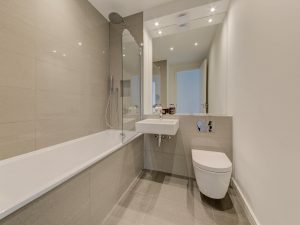 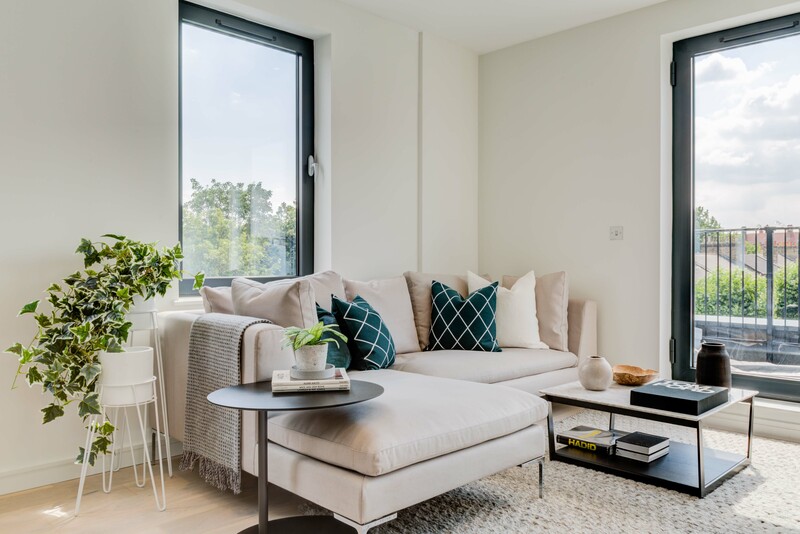 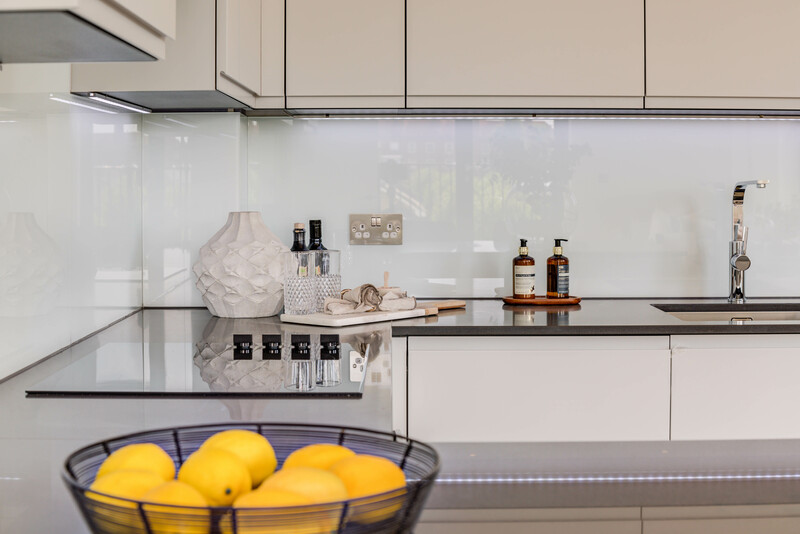 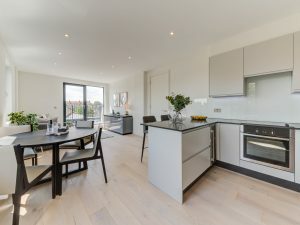 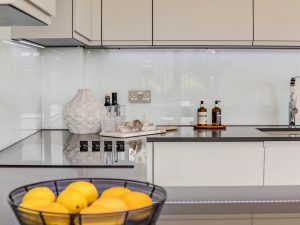 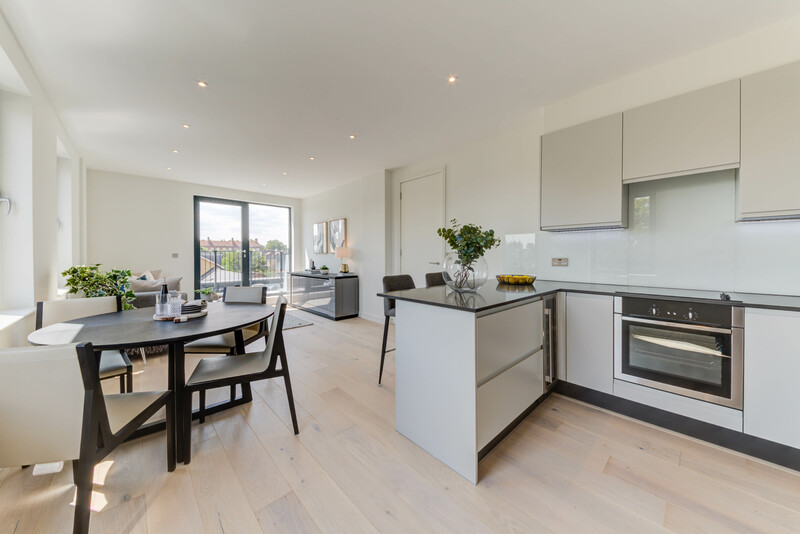 The development comprises a combination of 1, 2 and 3 bedroom flats and duplexes and applicable flats are eligible with the Help to Buy scheme. 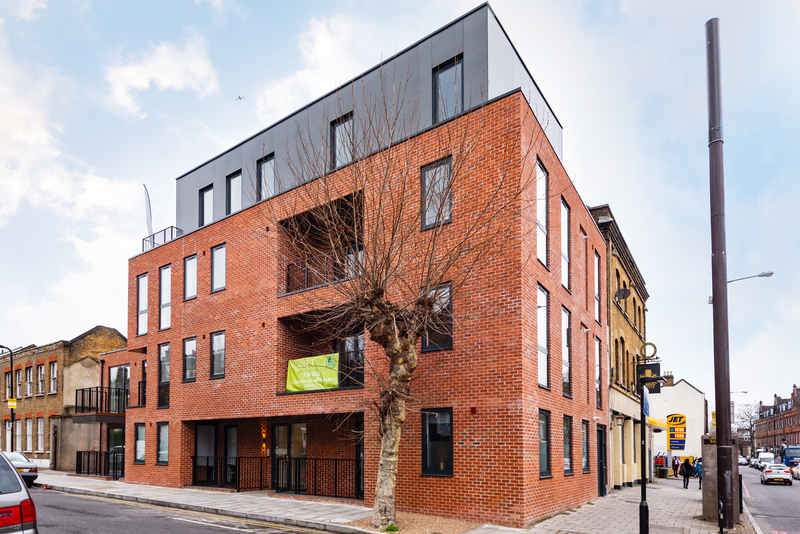 Please get in touch with us using the Contact page for further information and a price list on the remaining flats available at The Nonet.